Choose from a range of shark cage diving tours in South Africa. 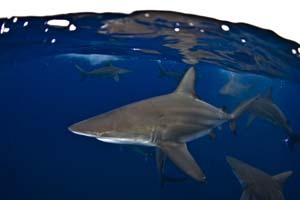 Shark Bookings is a dive specialist countrywide and many international destinations. Find all information in one place, and most importantly bookings are in real time with instant confirmation. Choose from a range of shark cage diving packages in South Africa. 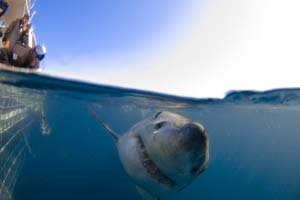 Let’s go diving with Blue & Mako Sharks, Great White Sharks, Seals and 7 Gill Cow Sharks. Awesome diving with Sharks, with up to 5 different species on any one dive! Our Gansbaai packages will have you diving with Great White Sharks & Whales in no time. 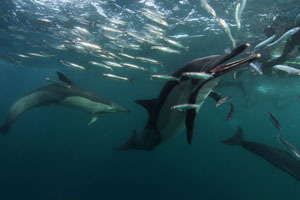 The sardine run is an incredible, not to be missed natural phenomena.